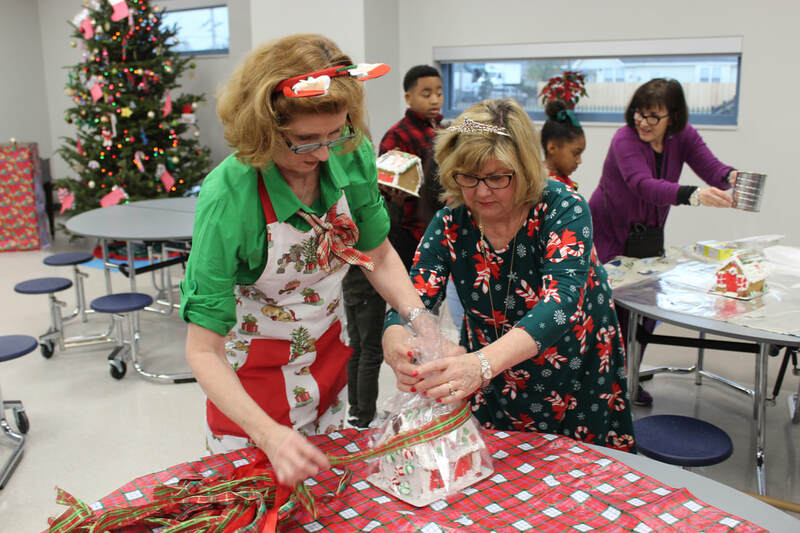 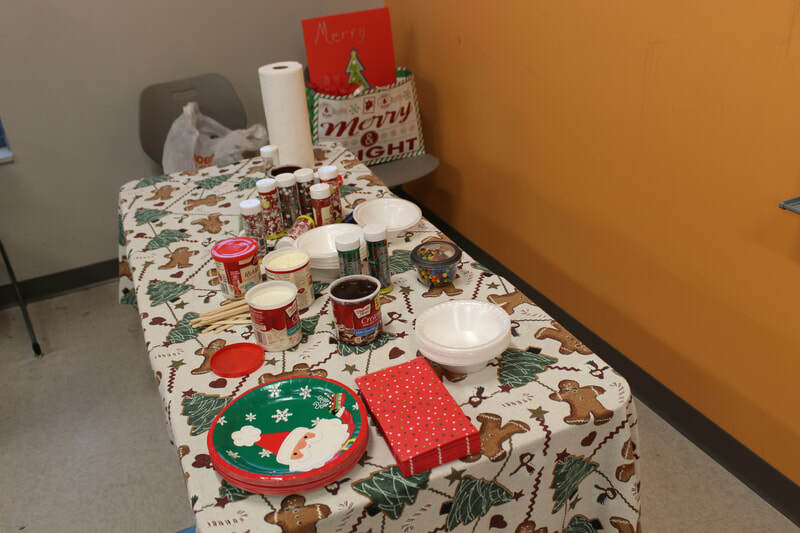 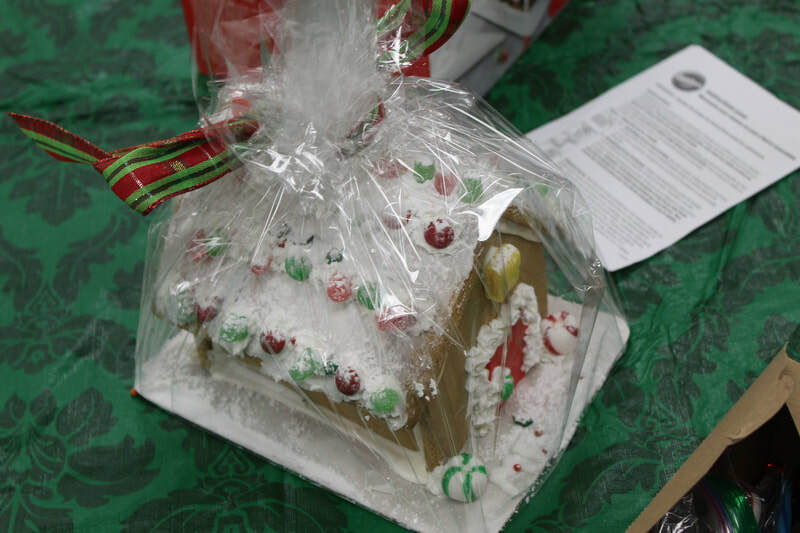 Christmas continued on Agriculture Street as the GSS Room Mothers prepared activities and treats for each class. 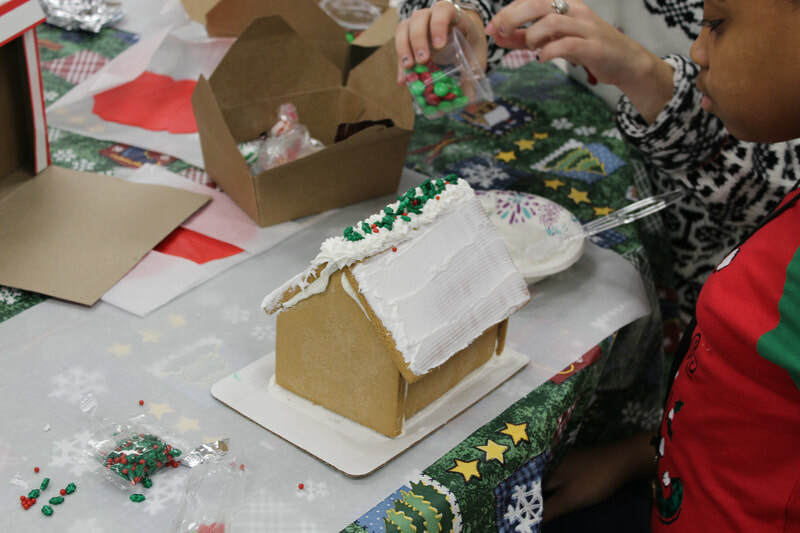 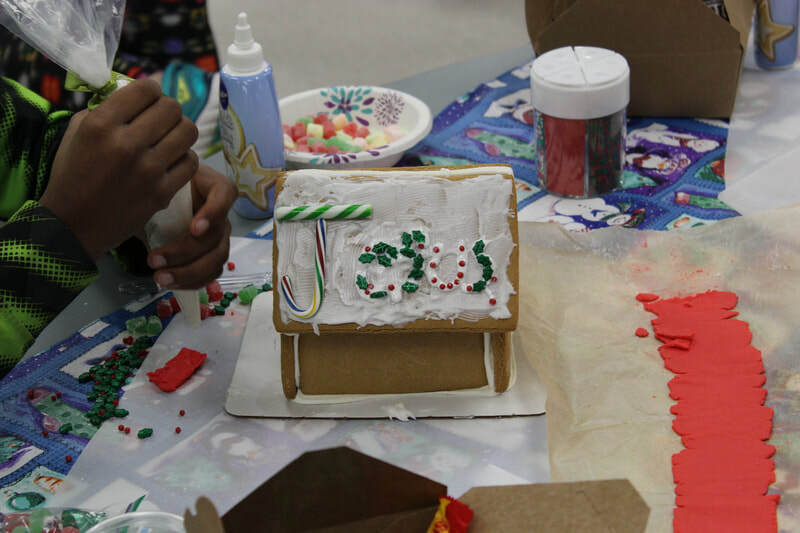 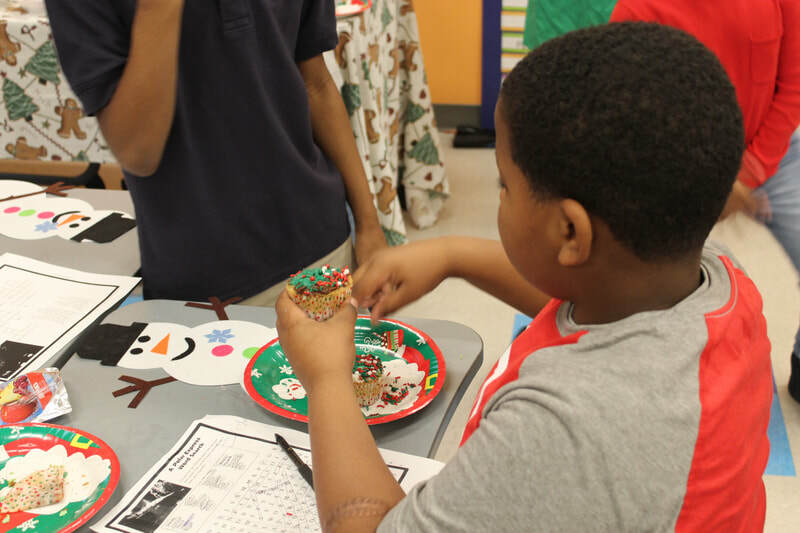 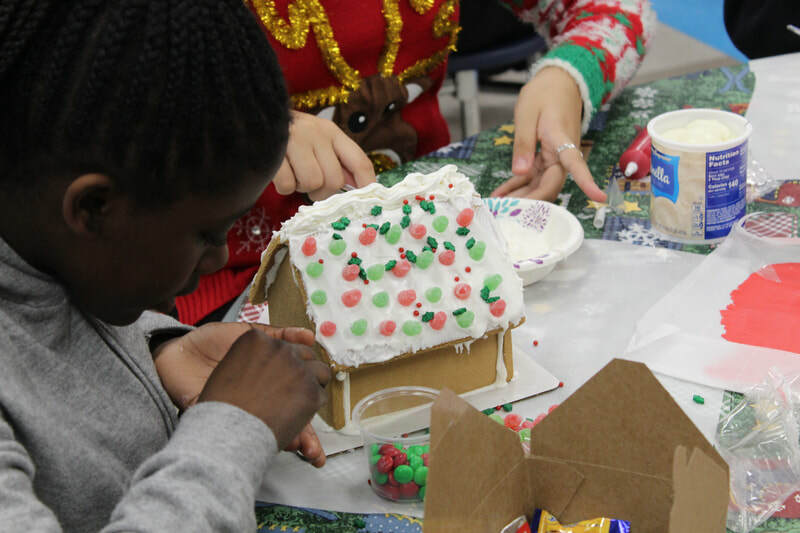 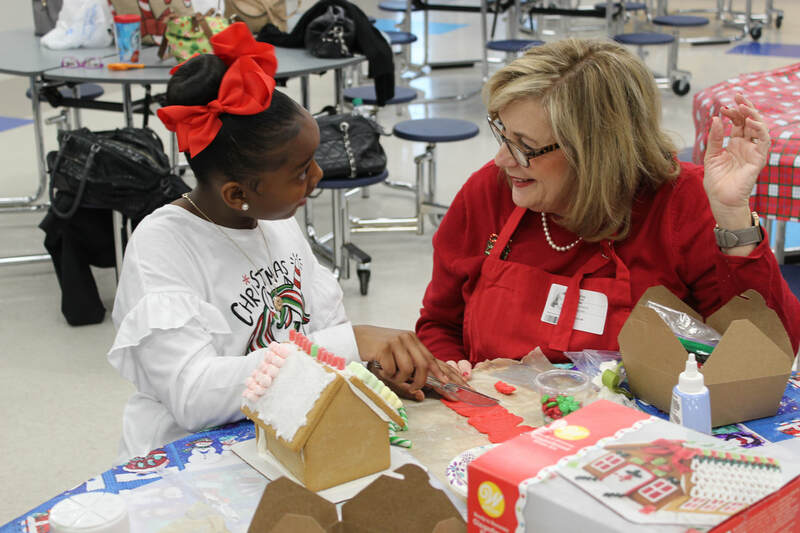 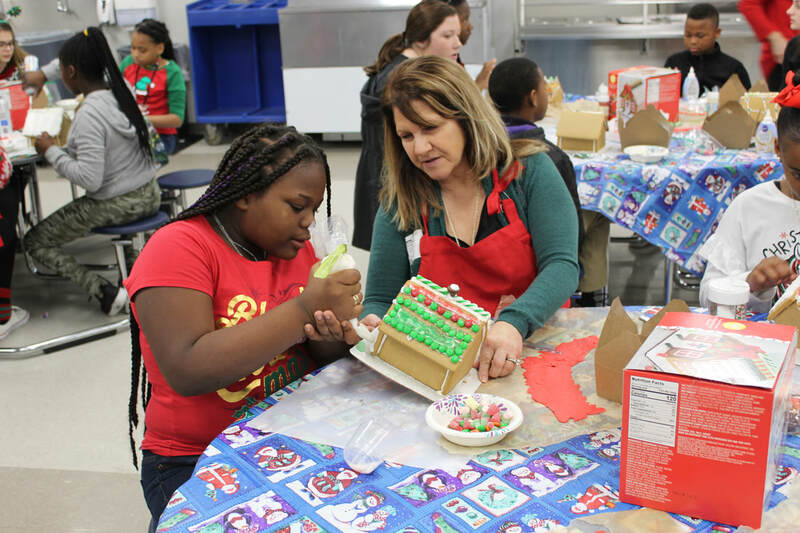 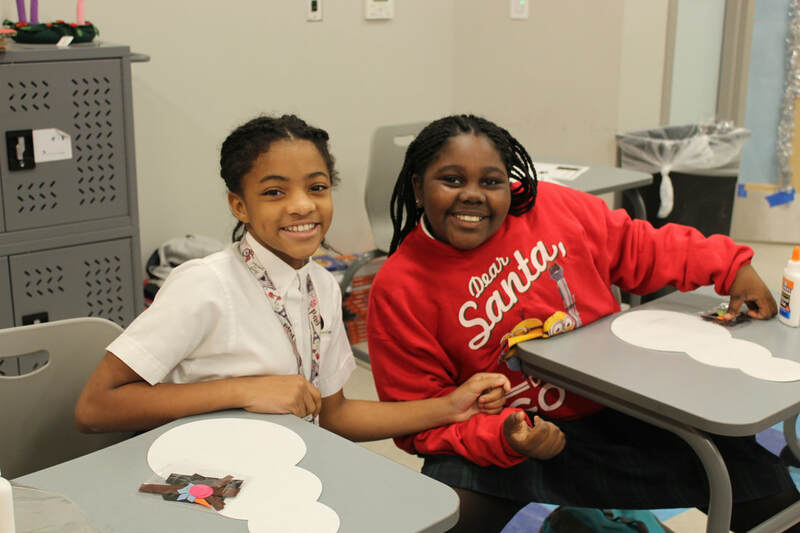 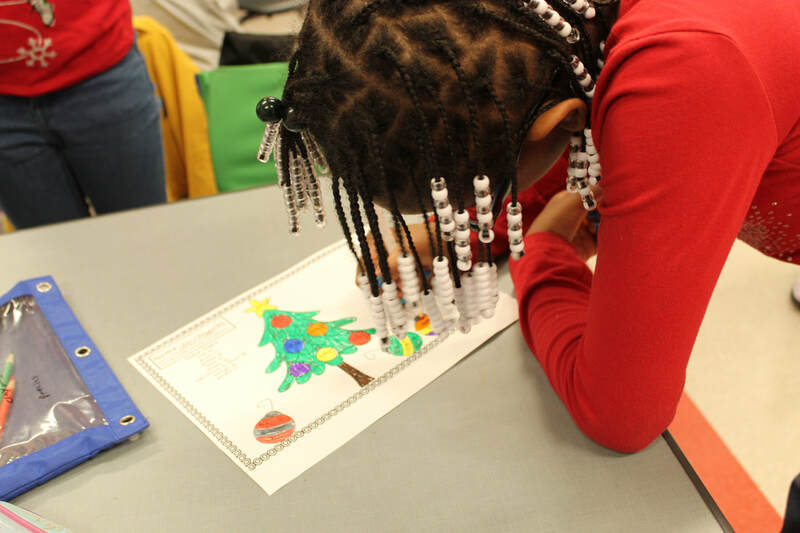 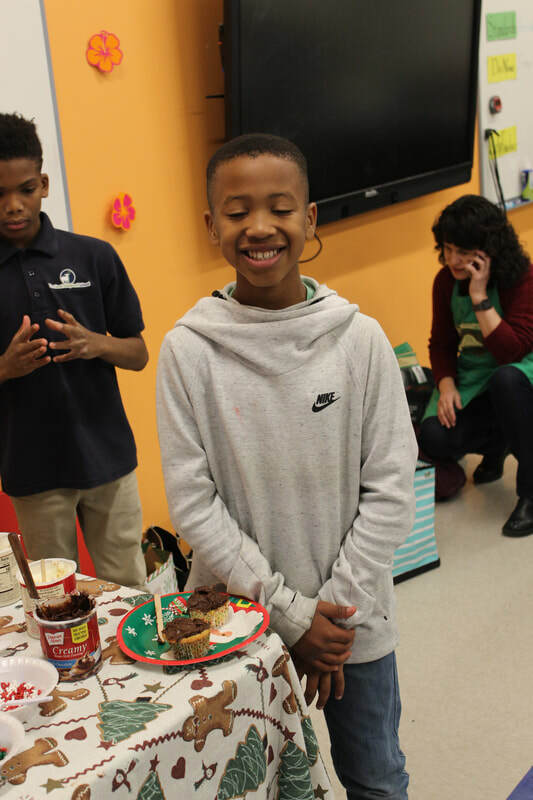 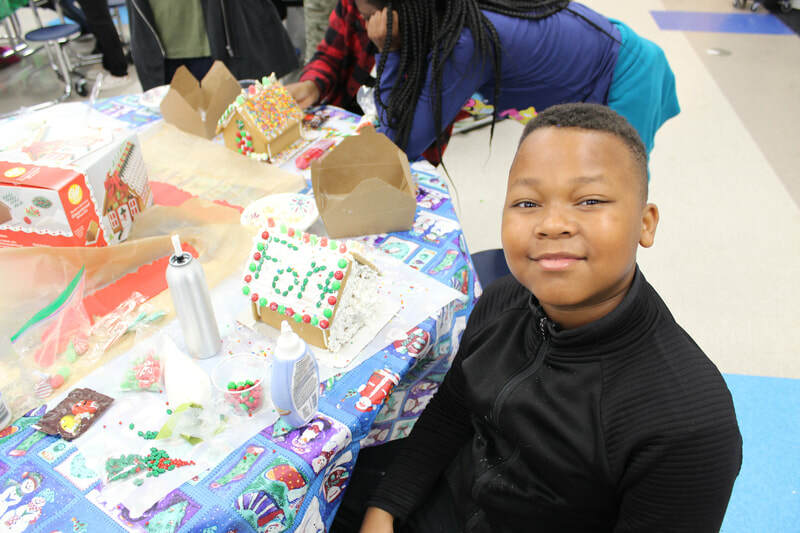 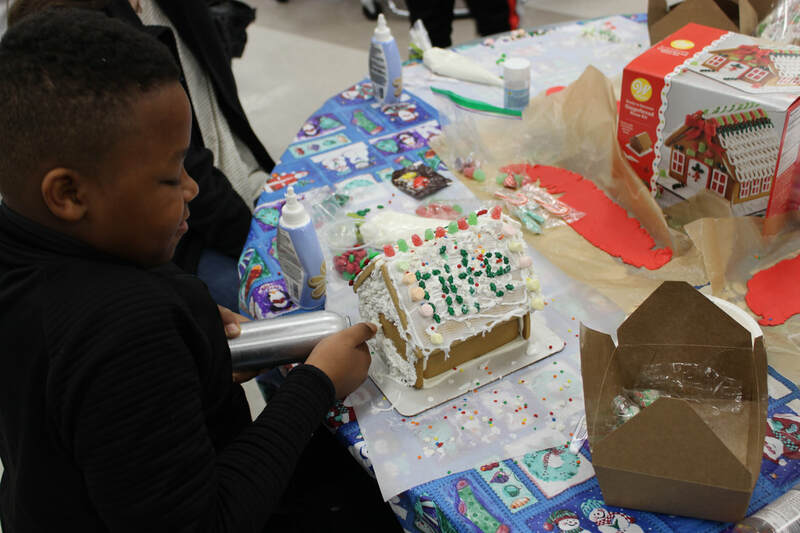 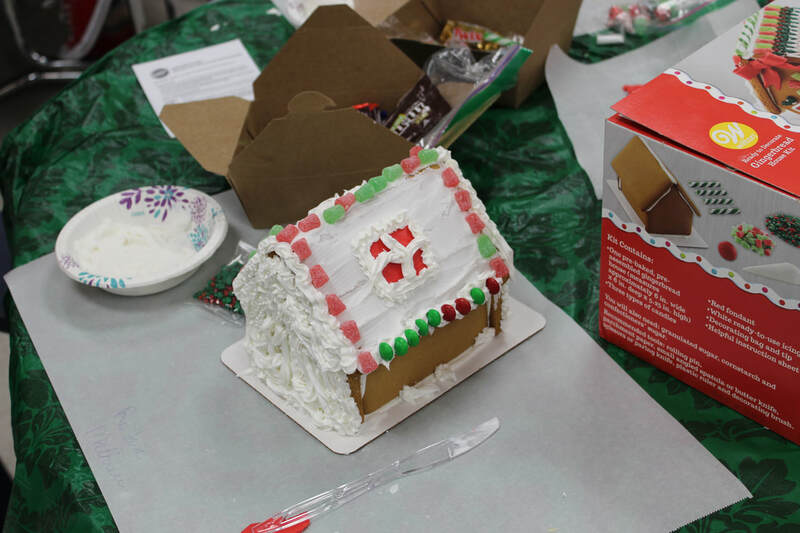 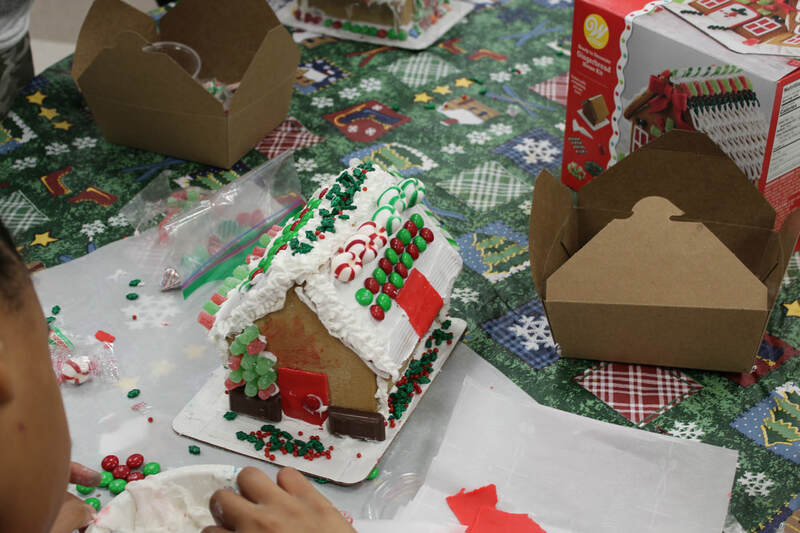 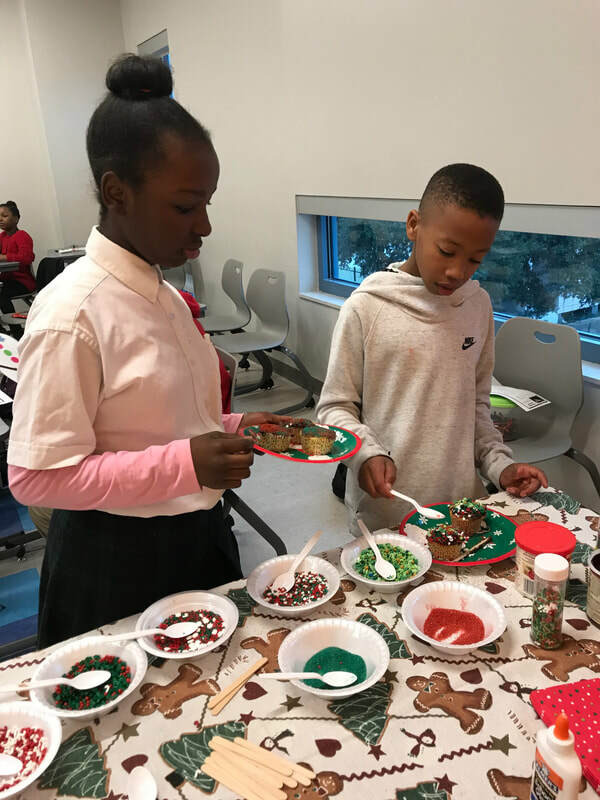 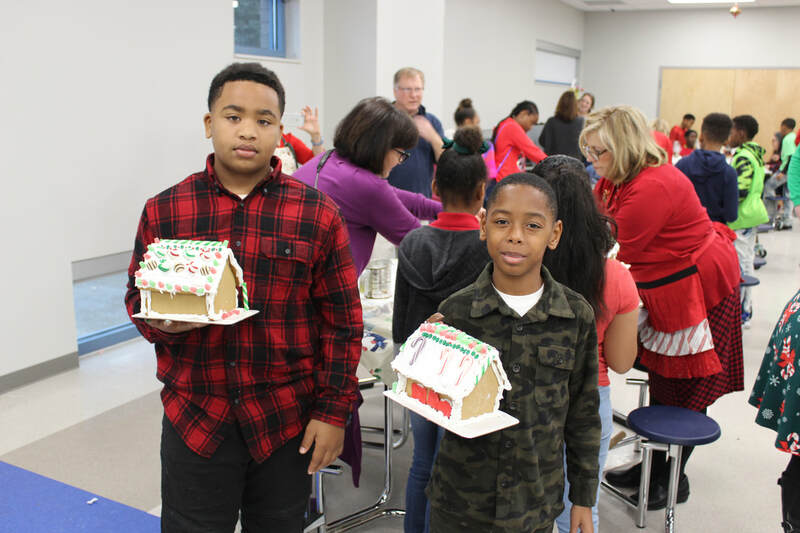 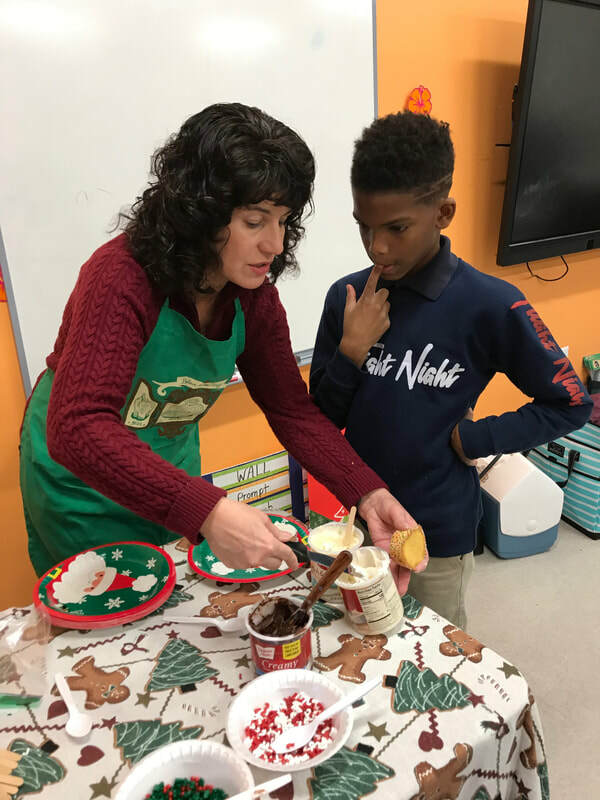 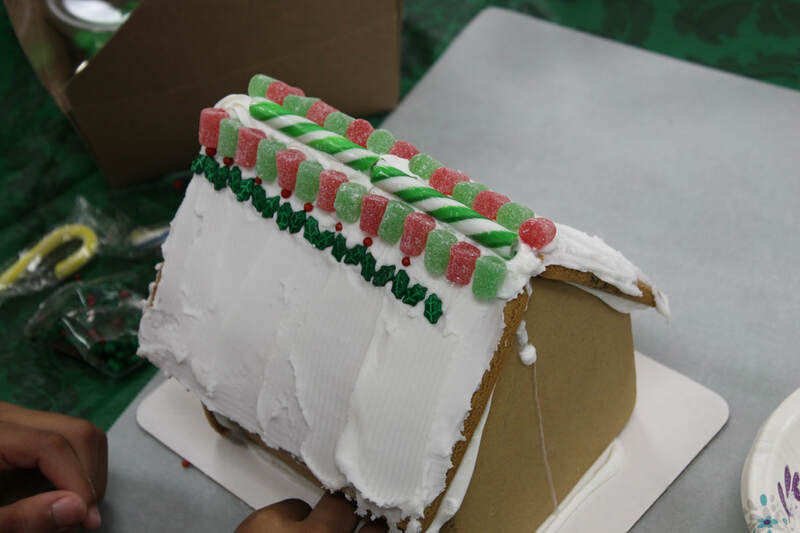 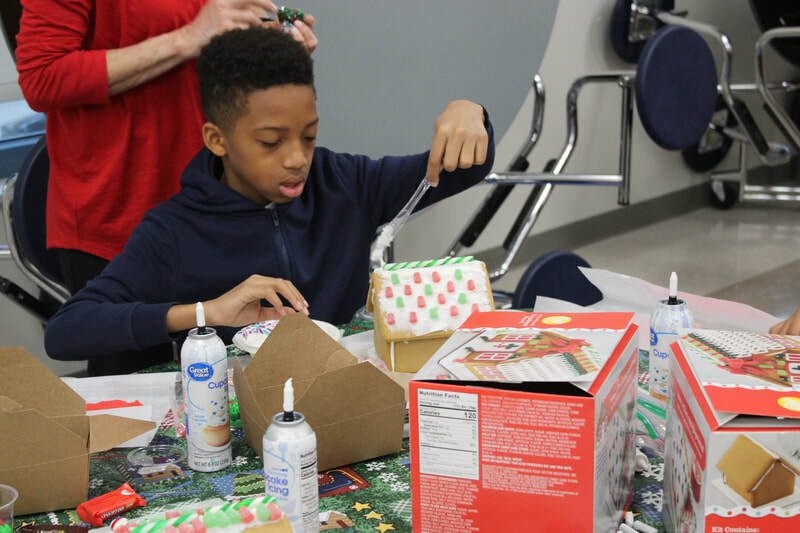 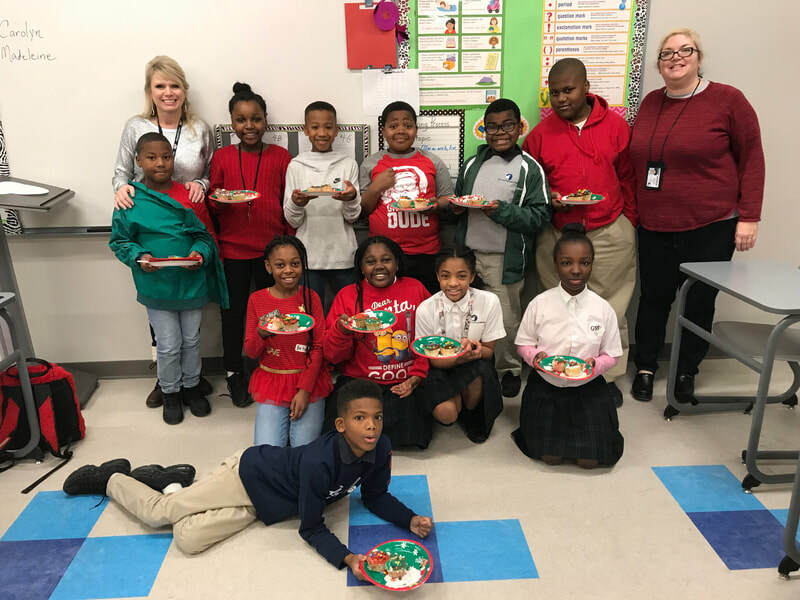 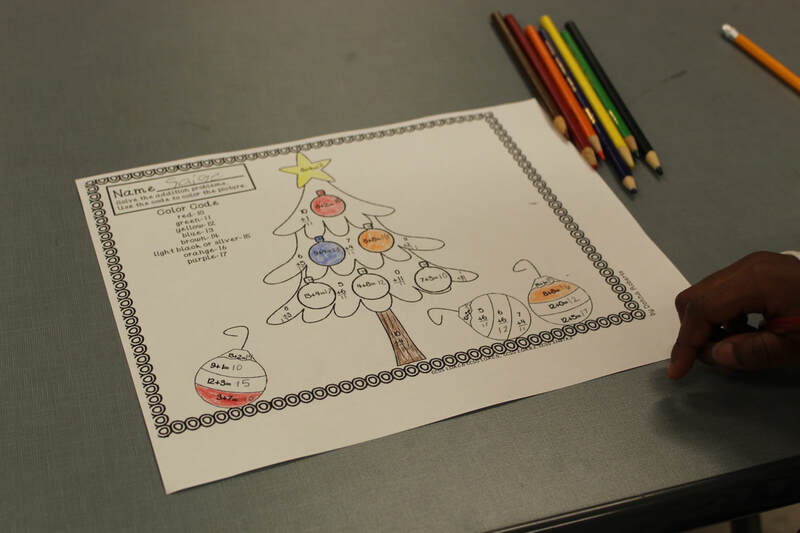 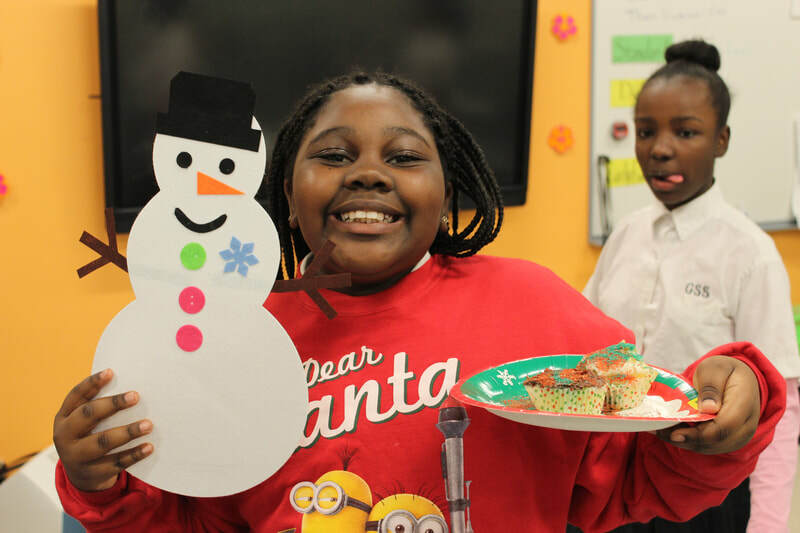 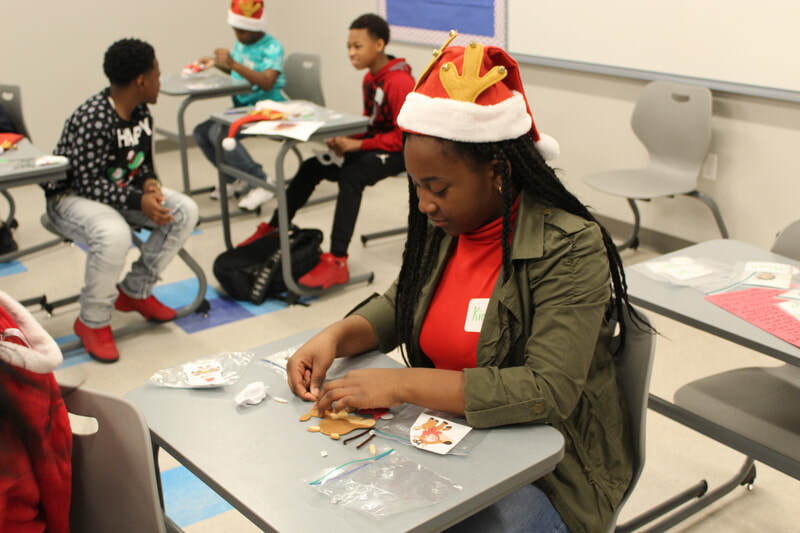 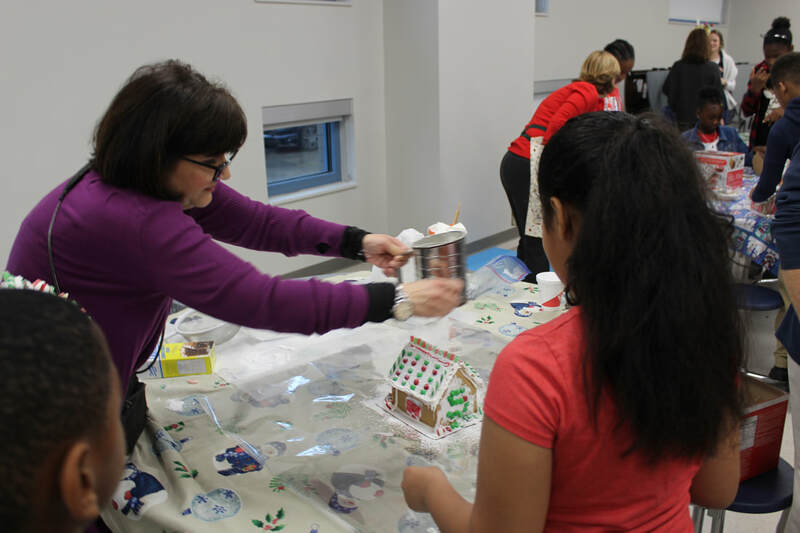 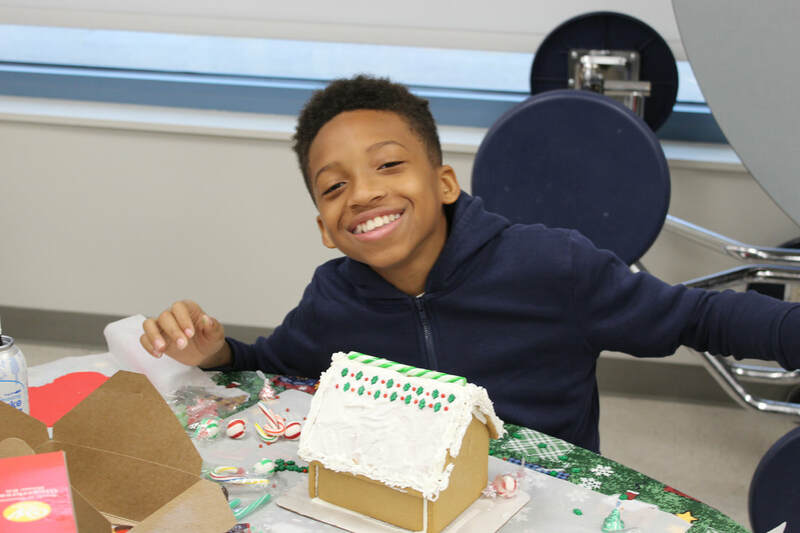 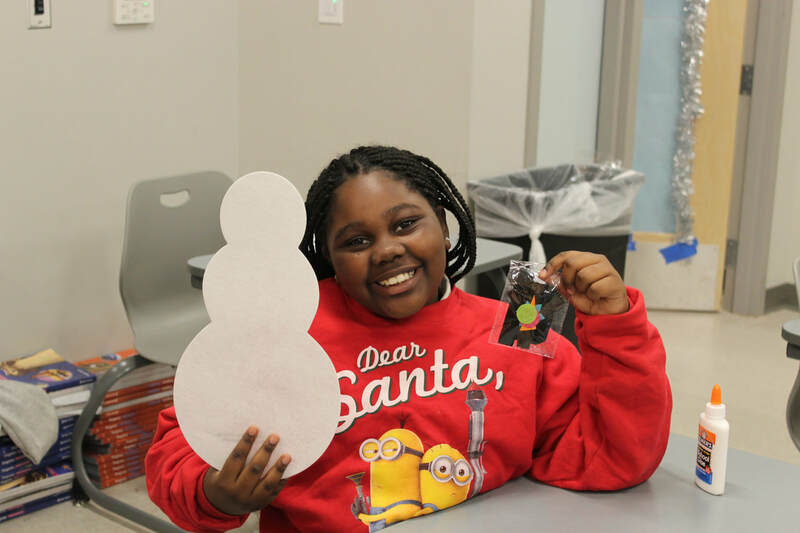 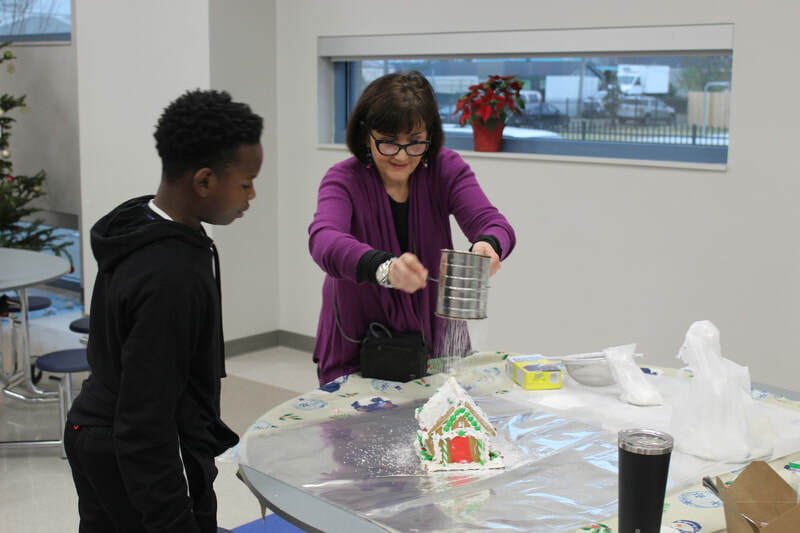 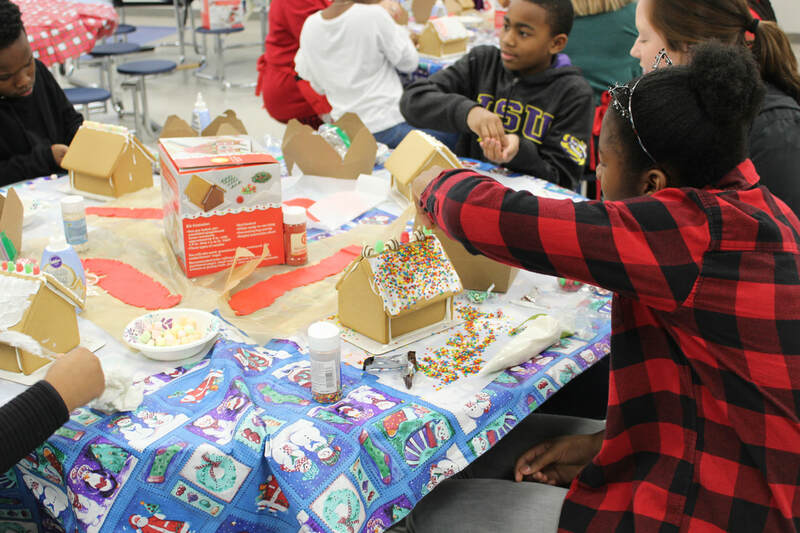 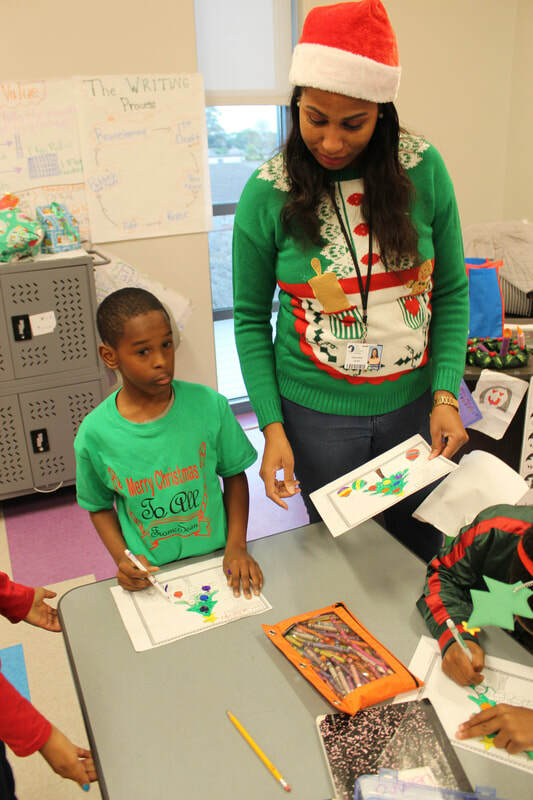 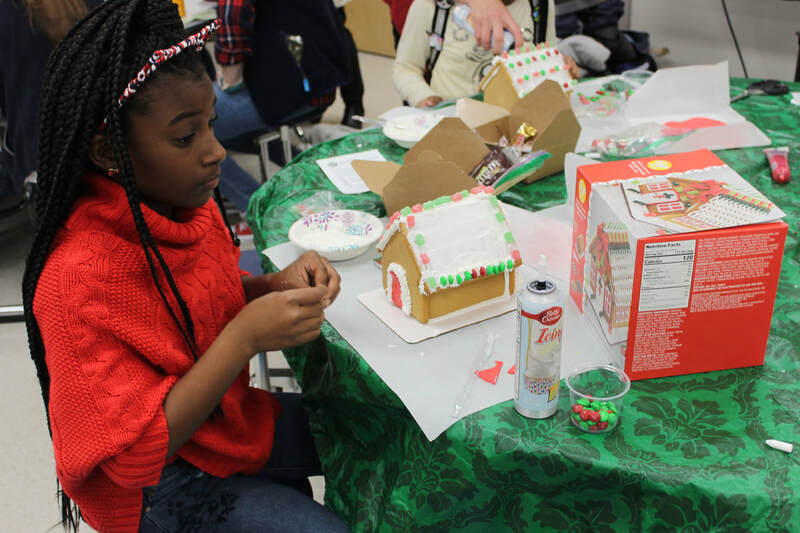 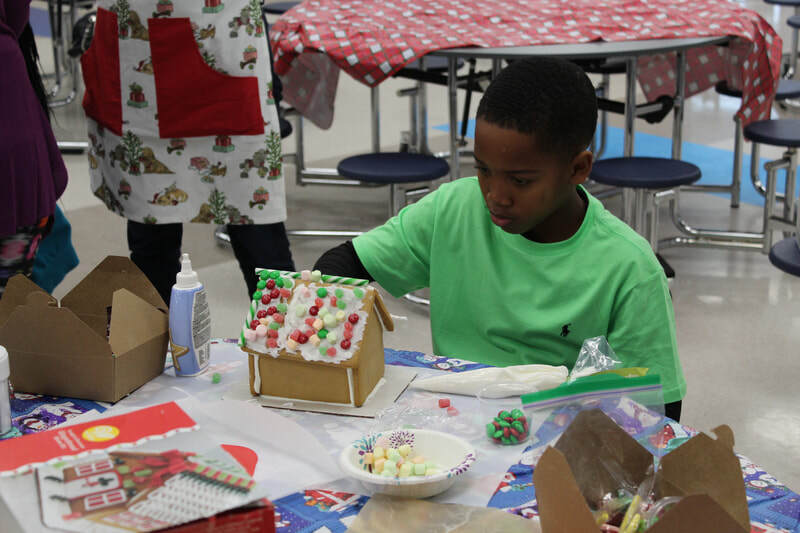 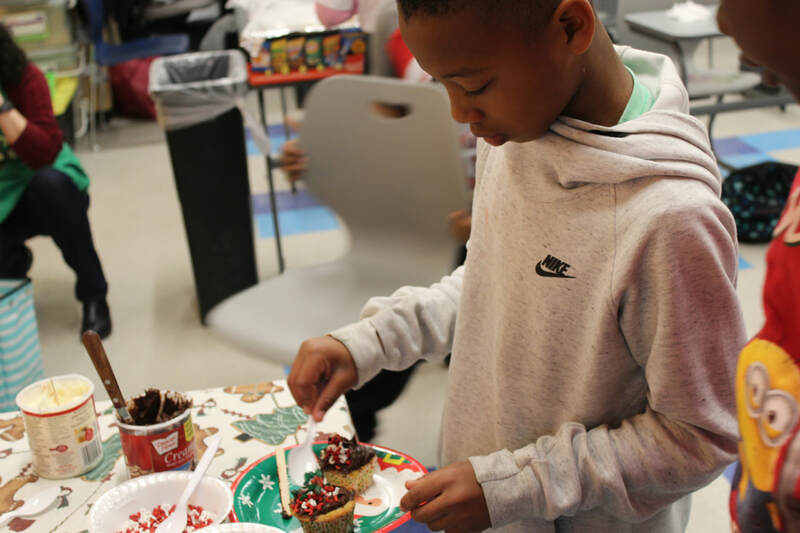 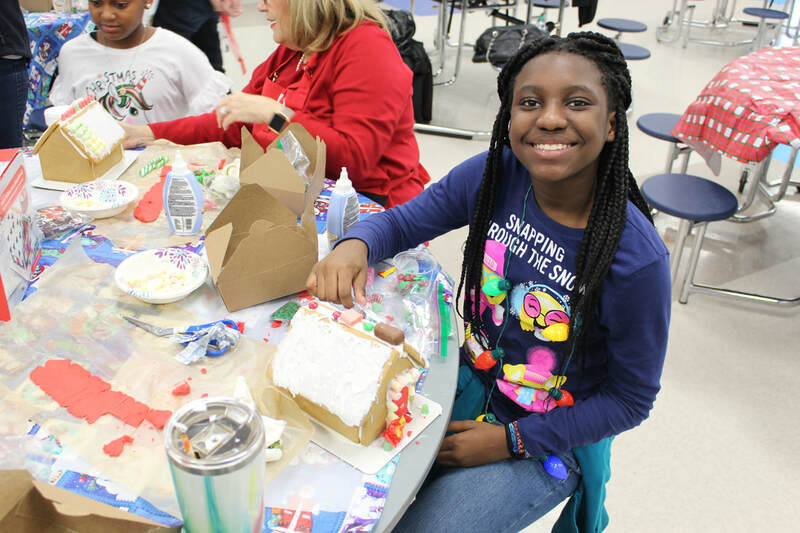 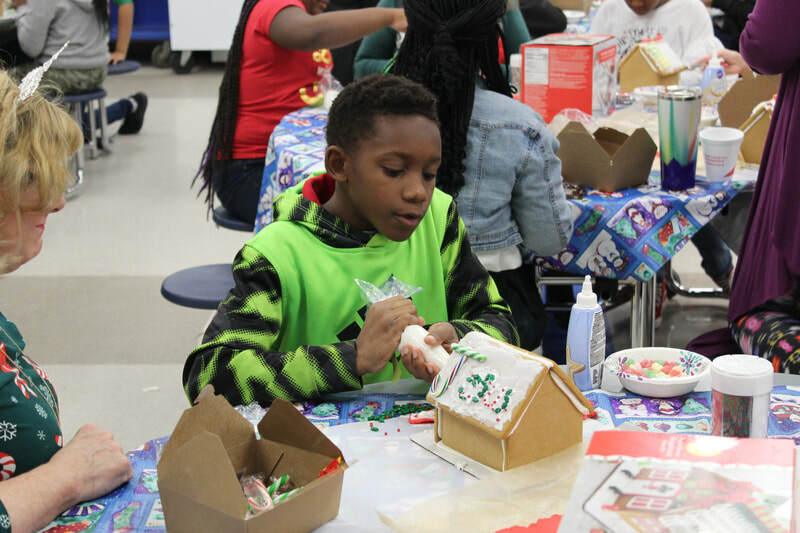 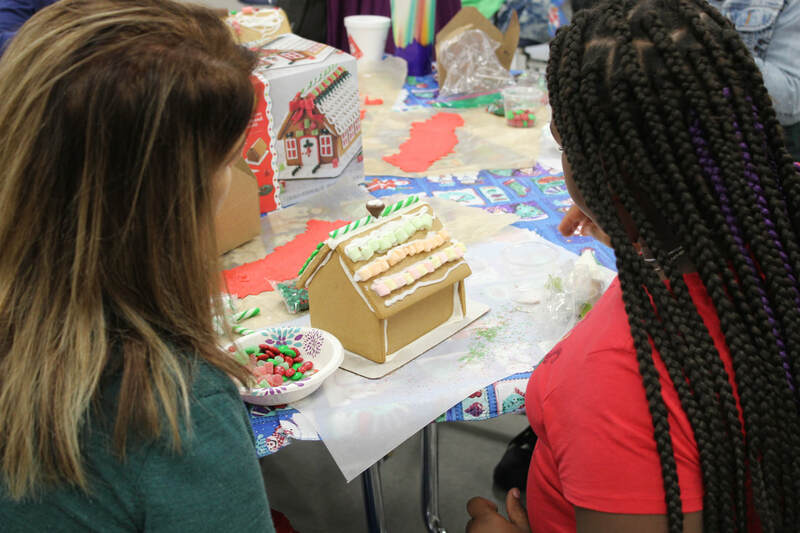 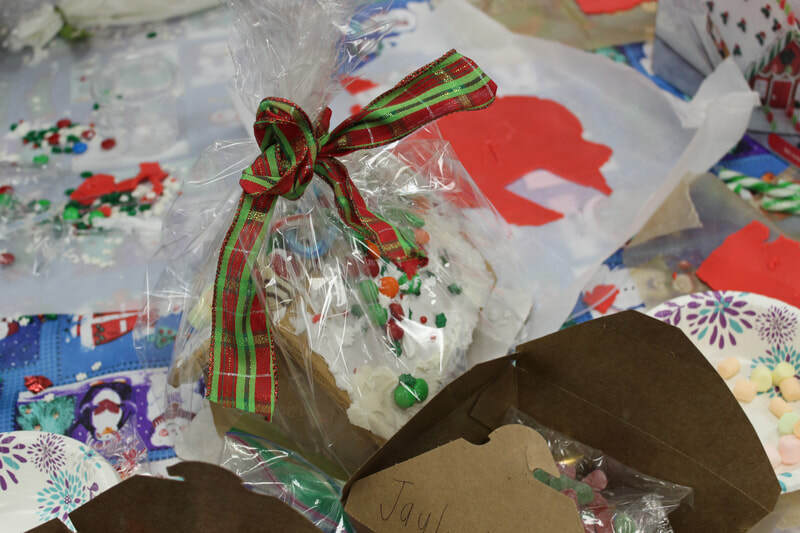 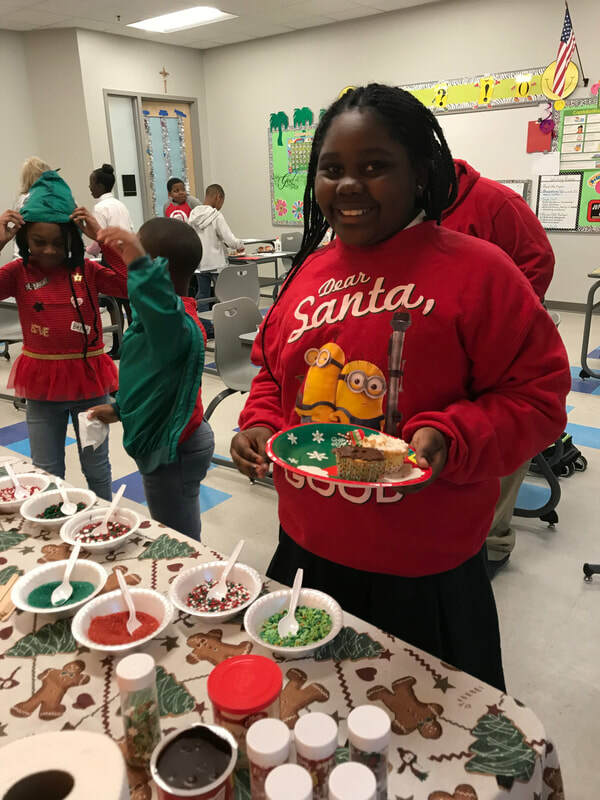 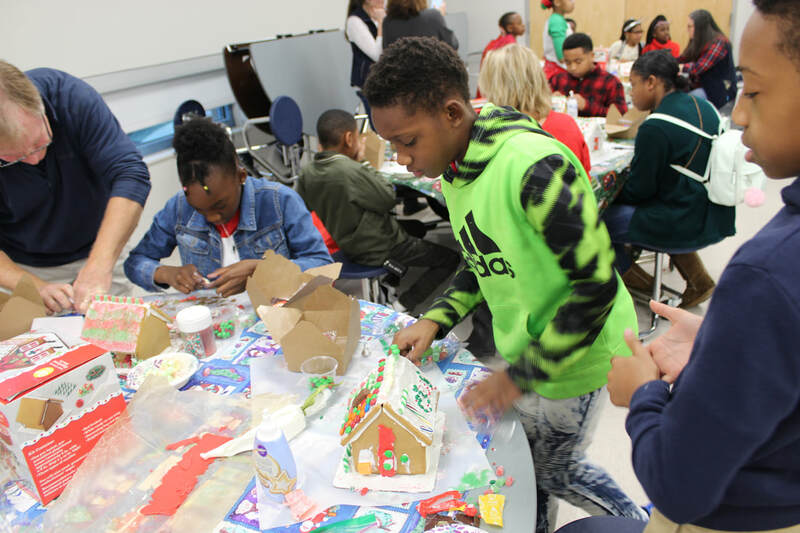 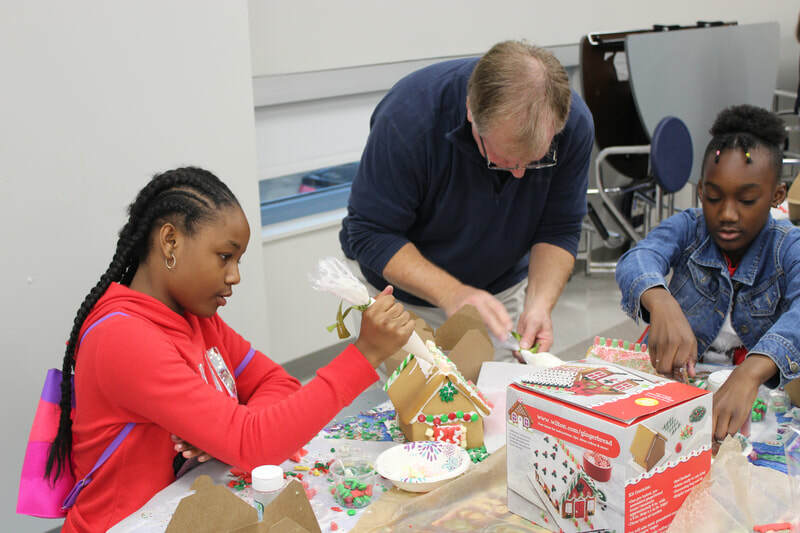 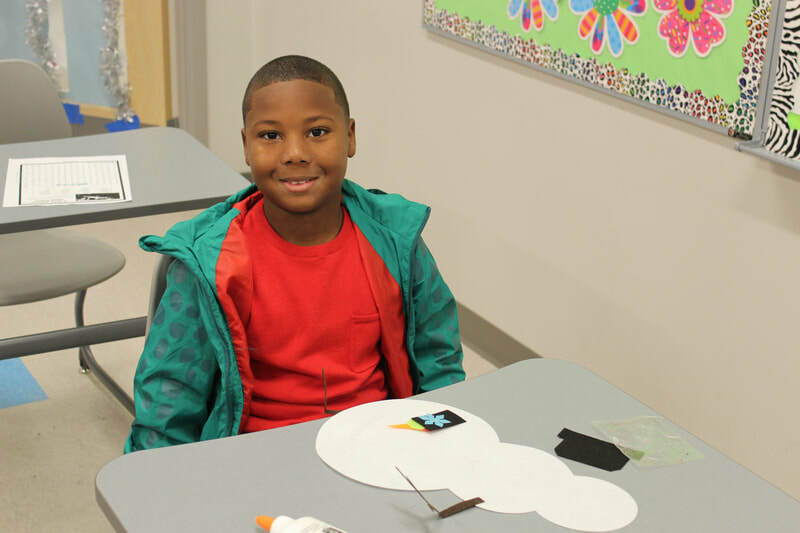 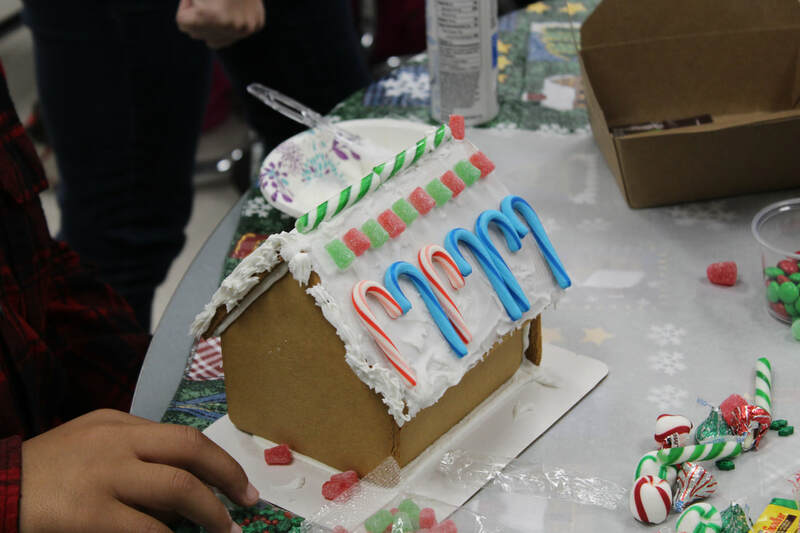 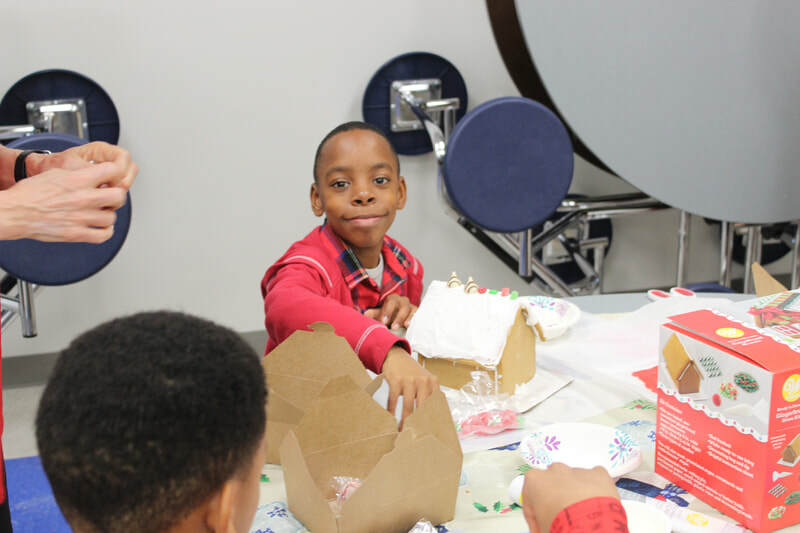 Some students decorated cupcakes, others built gingerbread houses, and others colored Christmas pages and made candy cane reindeer. 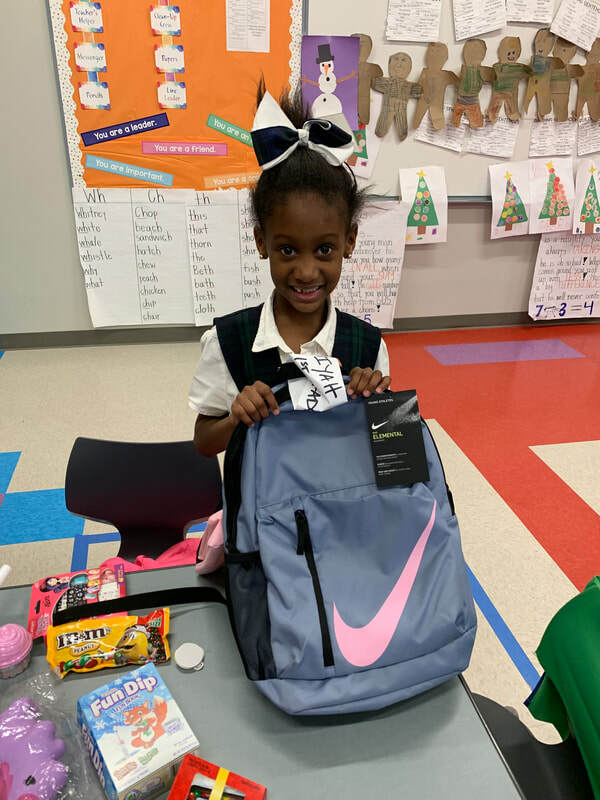 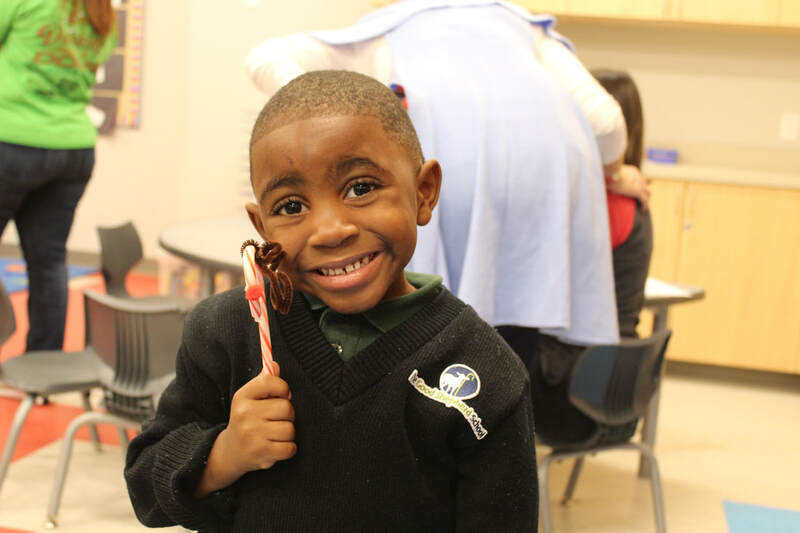 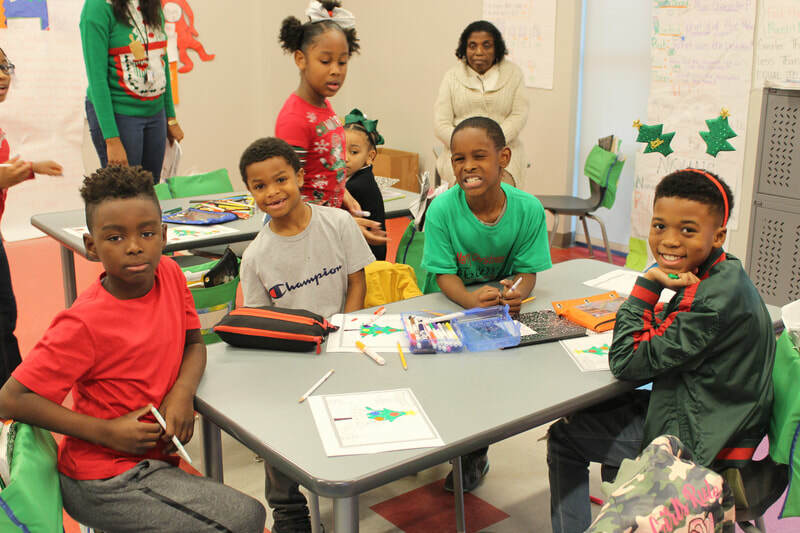 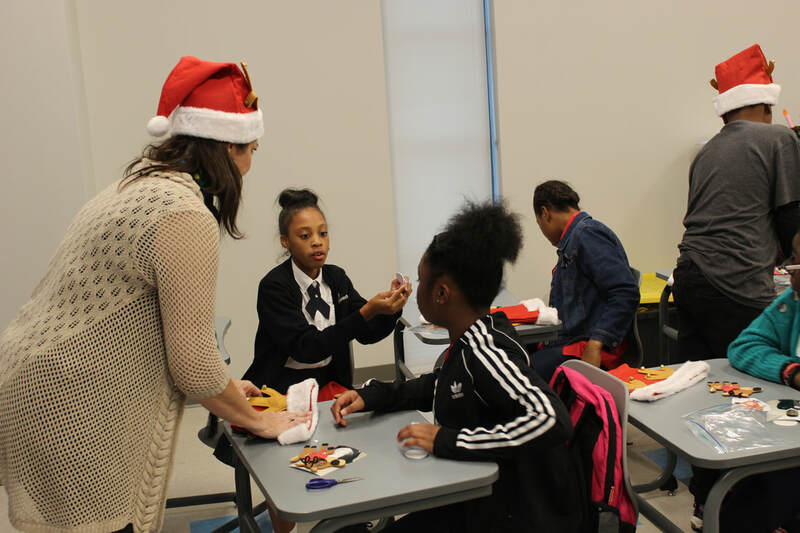 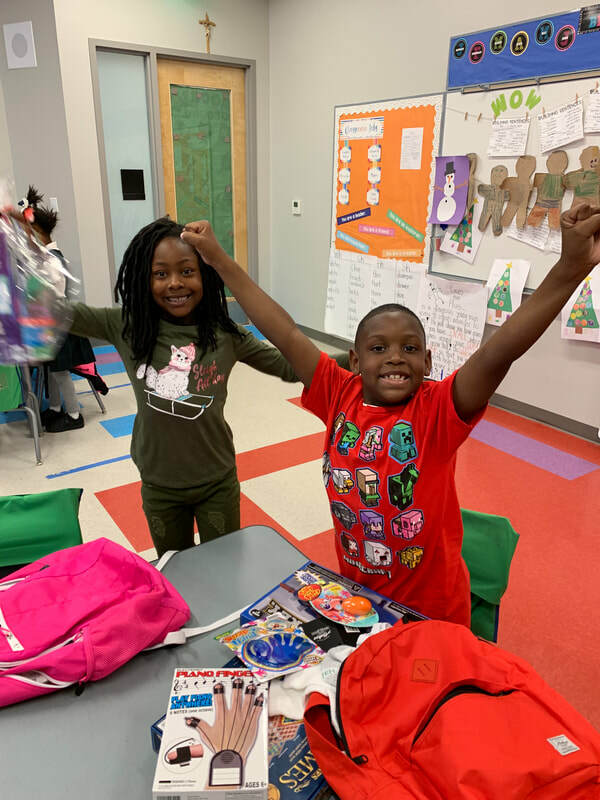 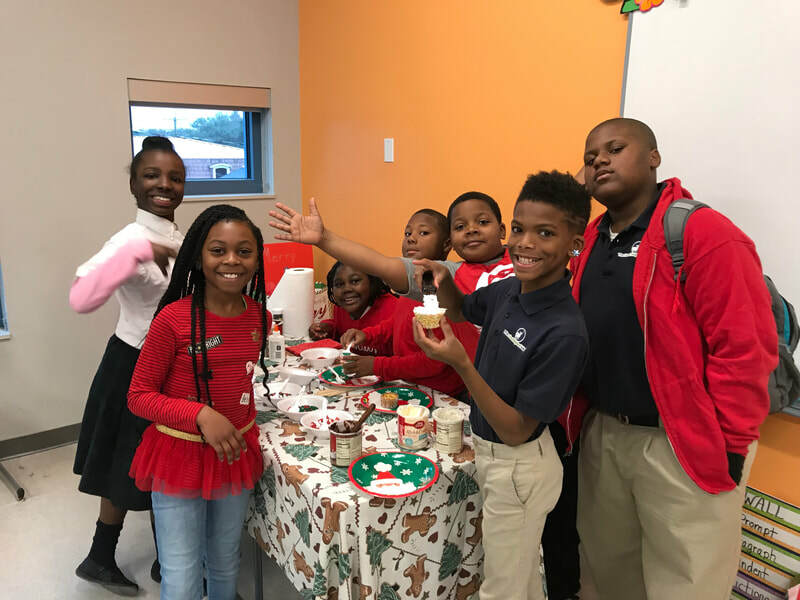 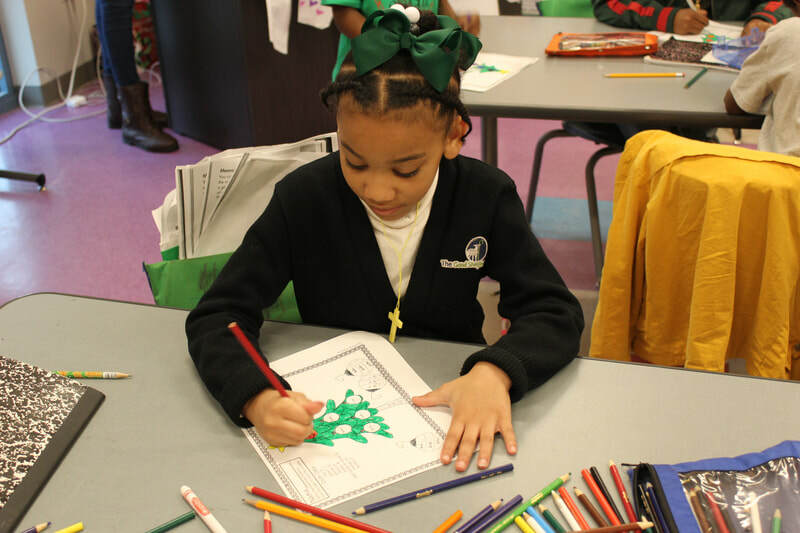 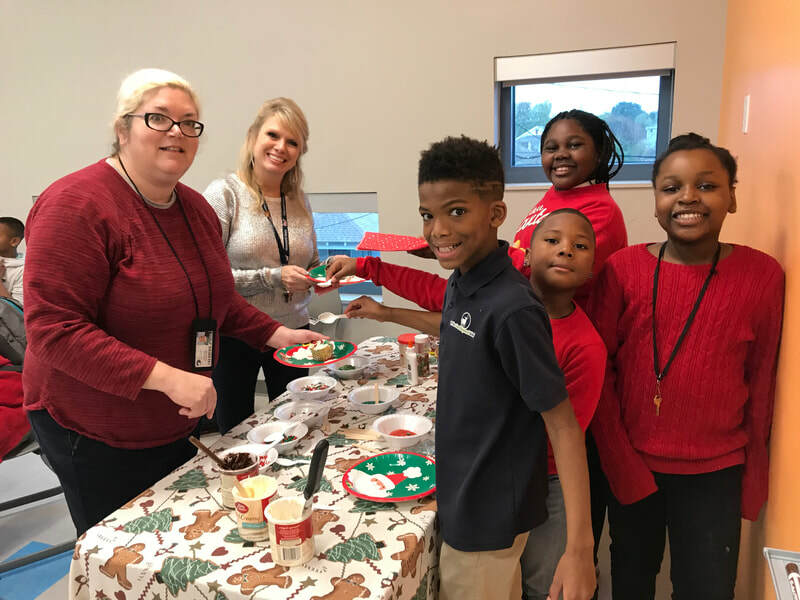 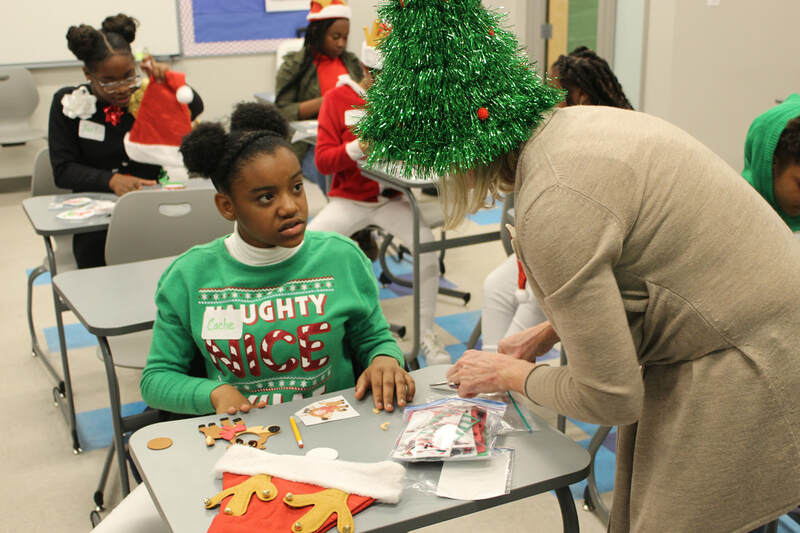 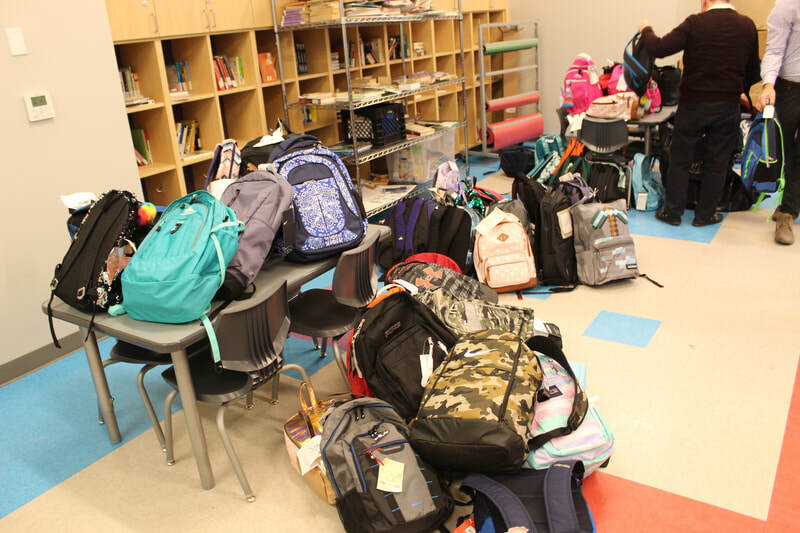 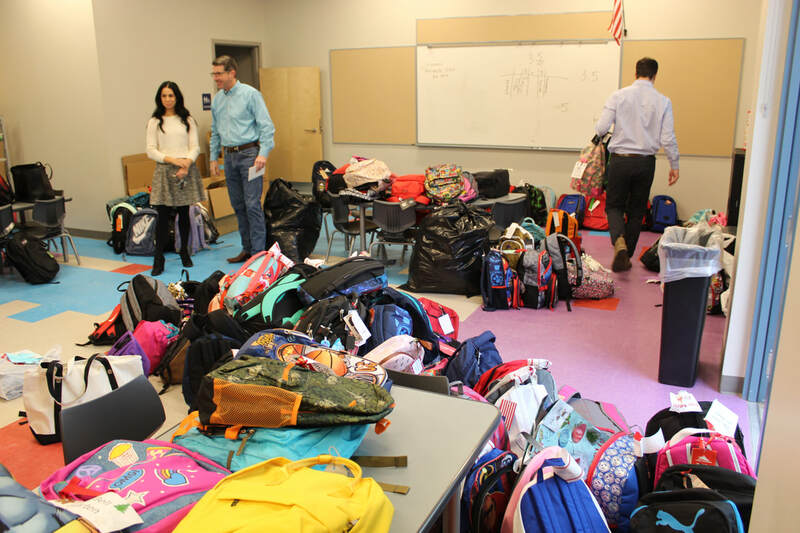 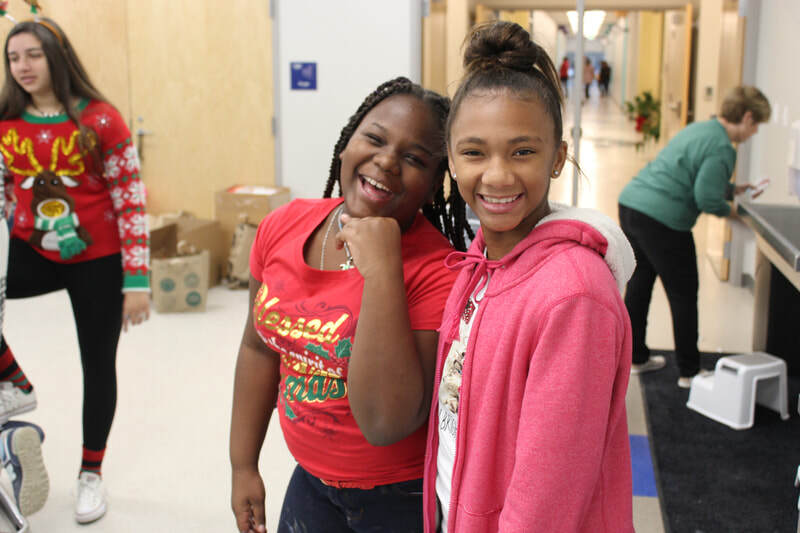 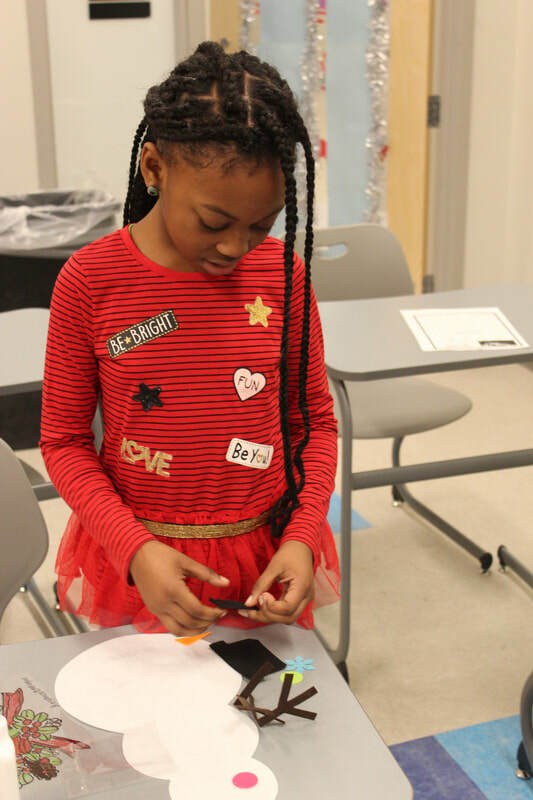 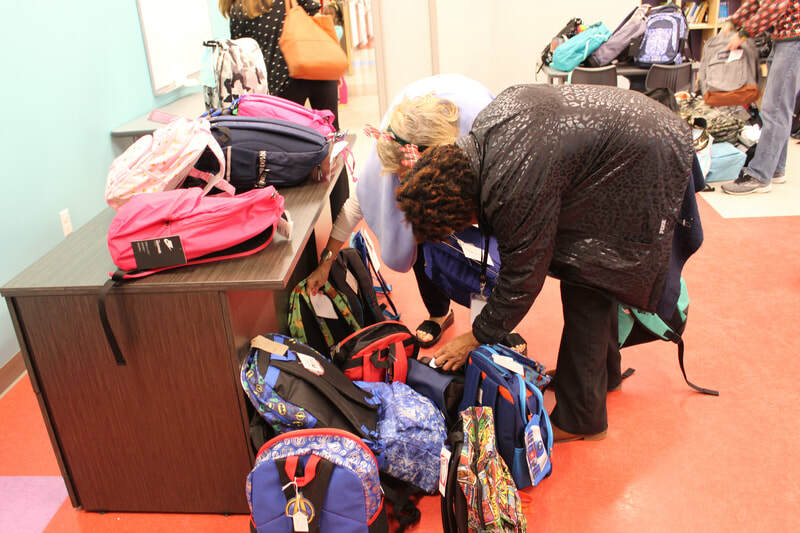 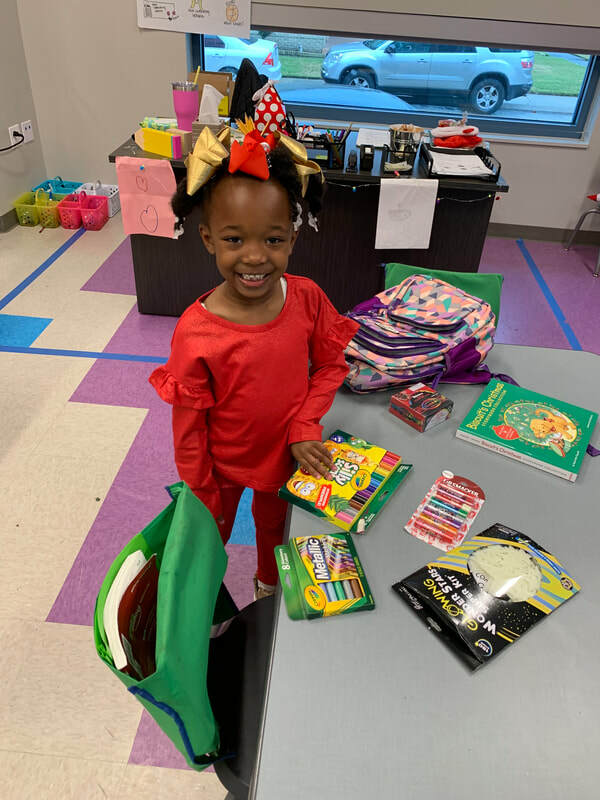 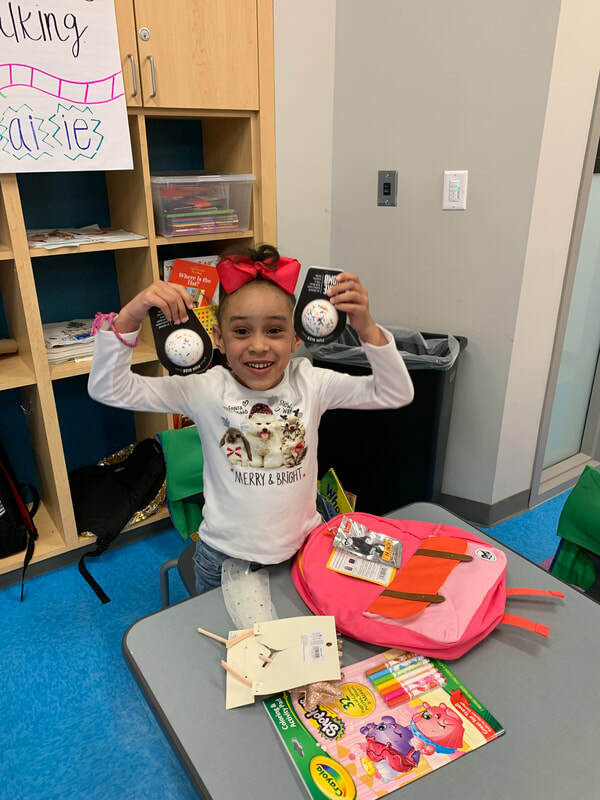 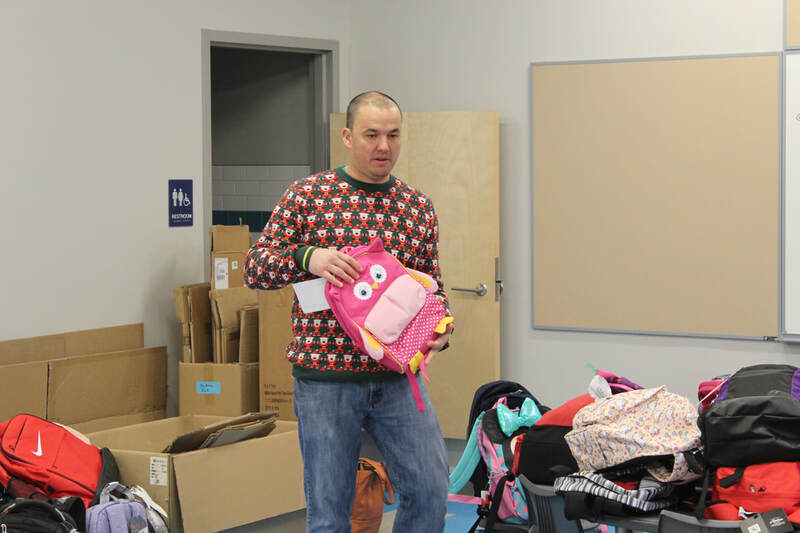 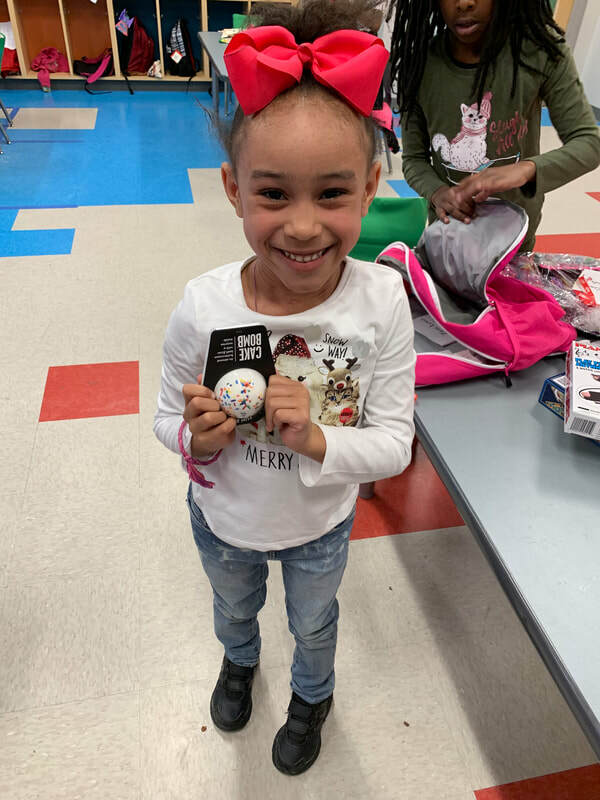 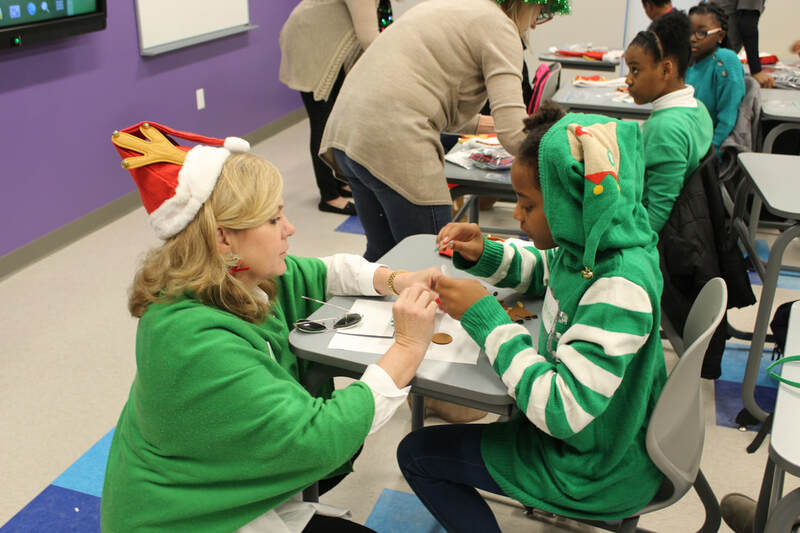 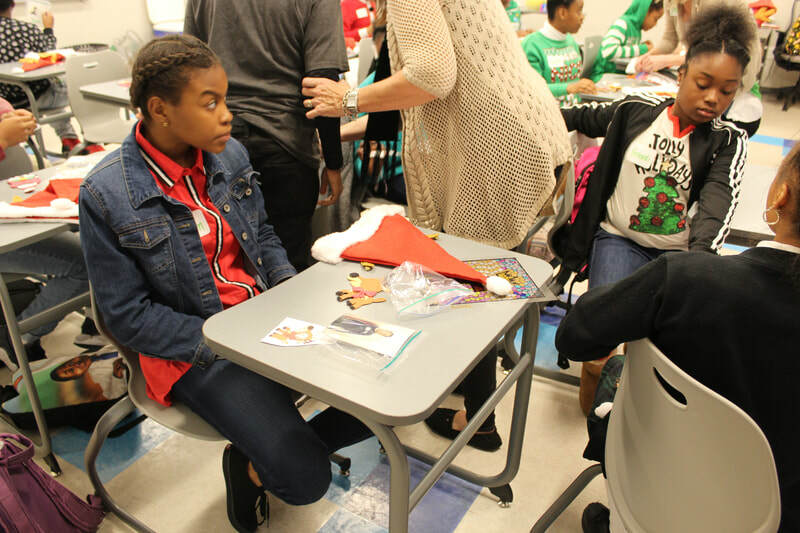 At the end of the day, students were given Christmas gifts organized by Ms. Laurie Pierce Martin and family, and generously donated by the Martin family, St. George Episcopal School, and many members of the community. 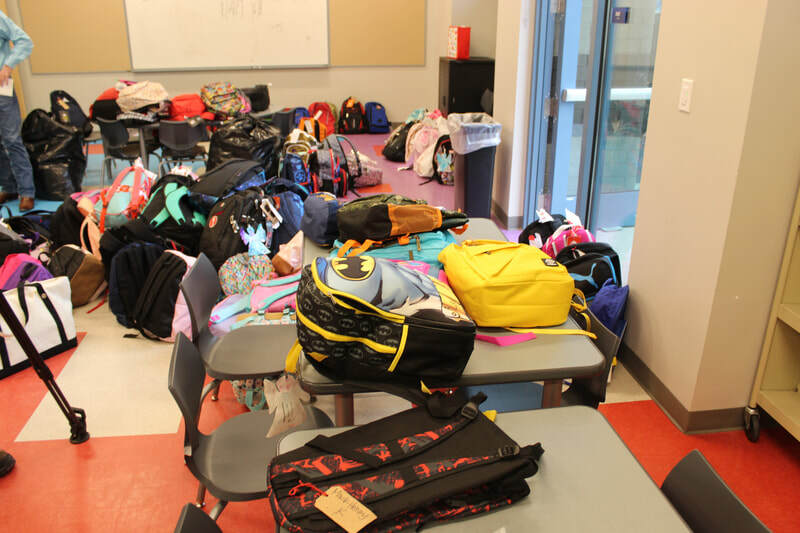 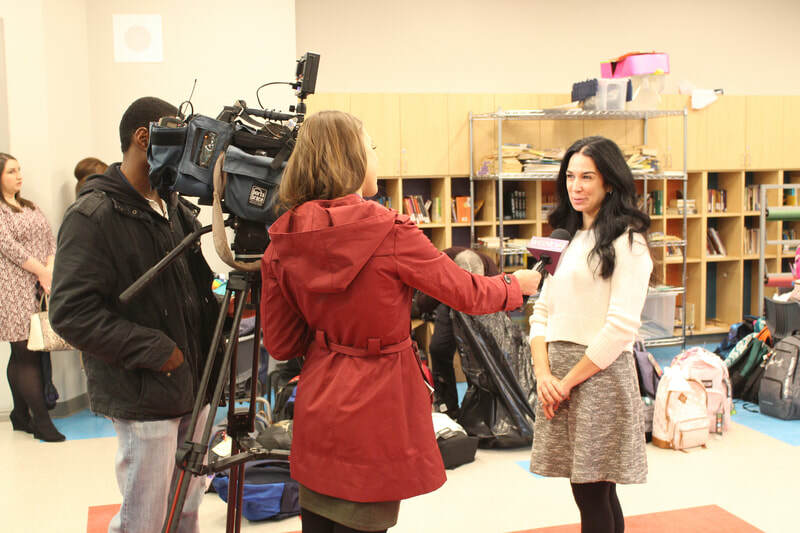 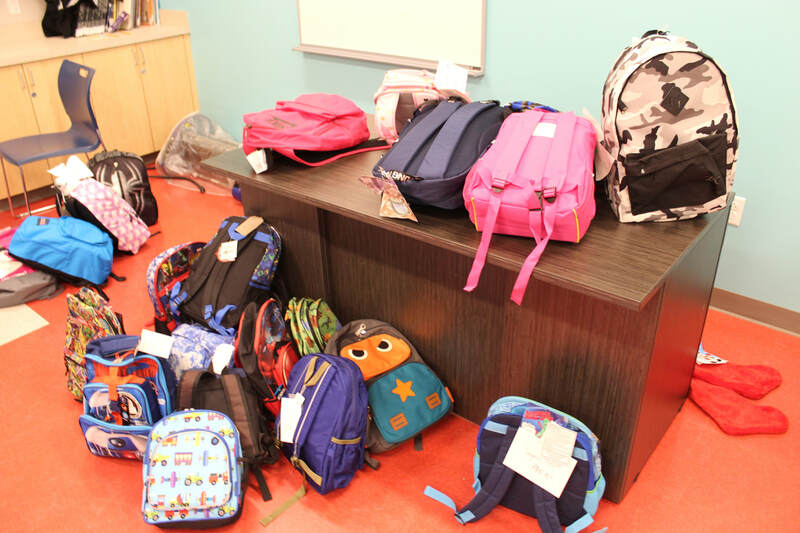 Thank you to the many donors who generously shopped for the GSS students.